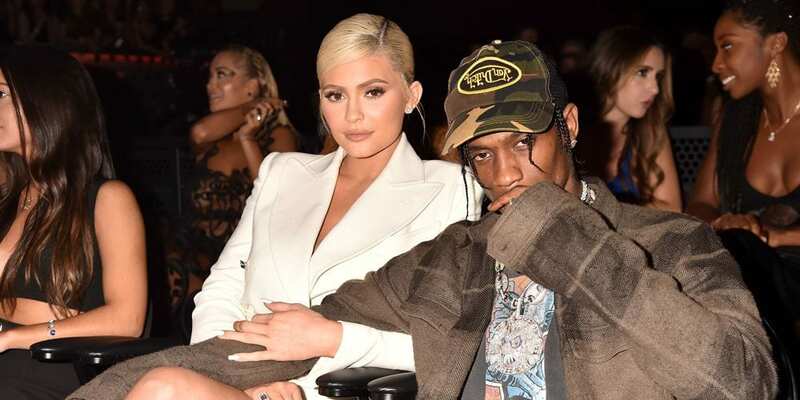 Have Kylie Jenner And Travis Scott Gotten Married In Secret? Have Kylie Jenner And Travis Scott Got Married In Secret? Although she may only be a young whippersnapper, Kylie Jenner has been ½ of some pretty high-profile relationships in the past. She dated the rapper, Tyga, for many years – despite all of the drama. Yet, this young love came to an end in 2017, and Kylie didn’t have to wait too long to find a second suitor. In came Travis Scott, and out went Kylie Jenner. Just a few months into their relationship, Kylie conveniently disappeared from view over the course of nine months. The result? Little Stormi Webster. Fans were amazed that Kylie and Tyga (and their friends and family) could keep a secret from the world, considering Kylie and her family are some of the most famous people in existence. However, they managed to do so without any photographs or leaks – and that’s pretty impressive. Since welcoming their little girl into the world, Scott and Jenner have been fairly open about their lives and their love on social media. They shower each other with gifts, and they even call each other “husband” and “wife” in their videos and posts. While many fans thought it was just a cute nickname, one new photo has got everyone wondering whether it could be true. 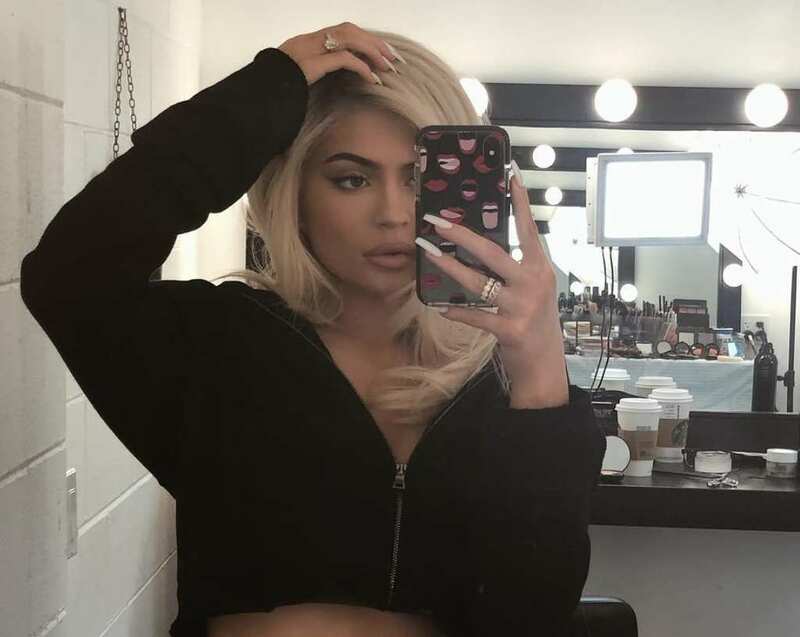 On January 5, 2019, Kylie Jenner uploaded a photo on Instagram that showed her posing in a bathroom for her fans. While her on-point makeup and her comfy-but-stylish clothes once again had everyone wiping sweat from her brow, many people couldn’t help but notice a giant ring on her wedding finger. Was this confirmation that the couple had tied the knot and actually become husband and wife? Well, Kris Jenner apparently knows nothing of this secret wedding, so right now we’re saying it’s a no-go. Even though Kylie and Travis might not be married right now, it’s only a matter of time.